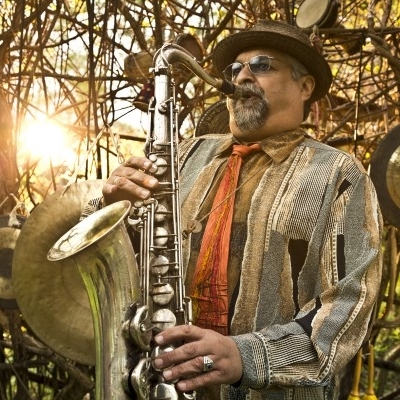 The Pace Report: “The Ever Classic, Mr. Joe Lovano” The Joe Lovano Interview from Brian Pace on Vimeo. This year marks the end his historic run on the famed Blue Note Records in which he’s recorded over 20 recordings in 25 years with the label. His current disc, “Classic! Live at Newport” features the late Hank Jones on piano, George Marz on bass, and Lewis Nash on drums. We sat down after one of his sets to talk about the great Bruce Lundvall, former President of Blue Note Records and his work with the label, his role as an educator at Berklee School of Music in Boston and reflects on the famous Jones brothers.